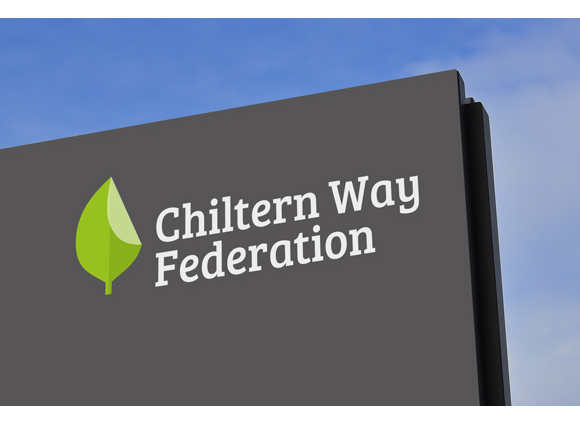 The Chiltern Way Federation is a specialist secondary school for boys and girls with social, emotional, communication and interaction difficulties. Supreme has worked closely with the key stakeholders at the Federation for the last 9 months to deliver a new brand, image library, website and prospectus. 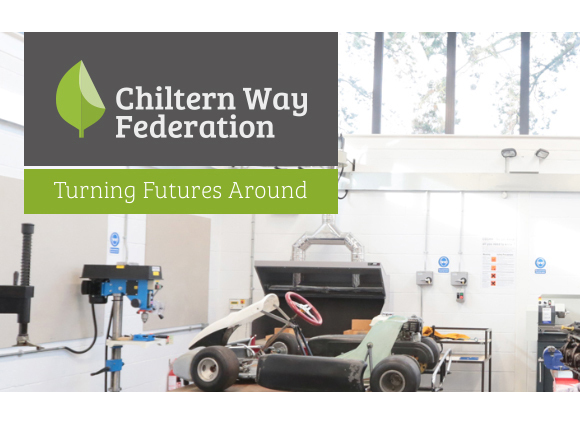 We engaged with Chiltern Way Federation with the aim of helping them better communicate the specialist work they undertake with young people and the unique skills they use to do it. The Federation is set across two sites and our initial task was to commission photography that would show the staff, facilities and pupils and the daily activities at both sites. We then engaged with senior staff at the Federation in a series of meetings and workshops to begin to develop and agree the proposition and appropriate messaging to move forward with. These workshops – along with our own research and observations – formed the basis of the new branding. The schools are both sited in wooded, leafy locations and this influenced the chosen visual route. Accompanied by the supporting statement Turning Futures Around, the new brand represents the Federation well and helps explain its specialist work. 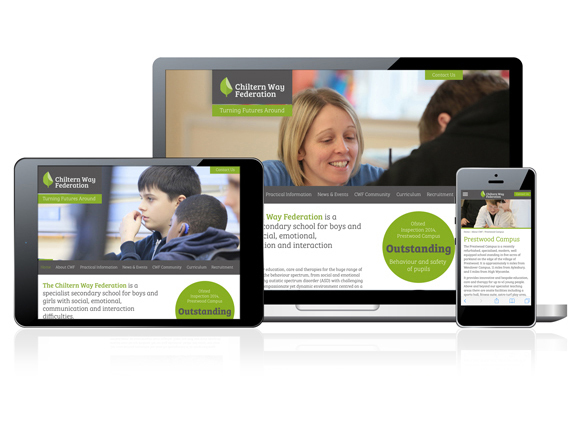 We also designed and developed a new, responsive website based on our partner CMS (Zenario) which gives the Federation a powerful platform to continue to communicate its offering and keep its audiences up to date with new developments. We also offer the Federation ongoing support and are currently working on ongoing marketing materials. 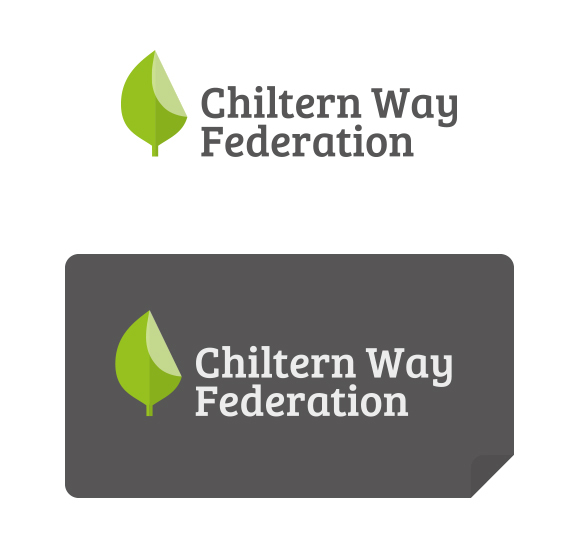 Visit the Chiltern Way Federation website here.